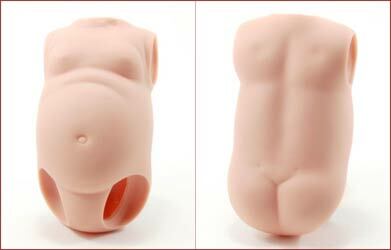 Add a belly and a little bottom to your baby! adorable little belly or little bottom. Does not come painted or trimmed. The body plate does not come painted or trimmed. It comes as shown below.